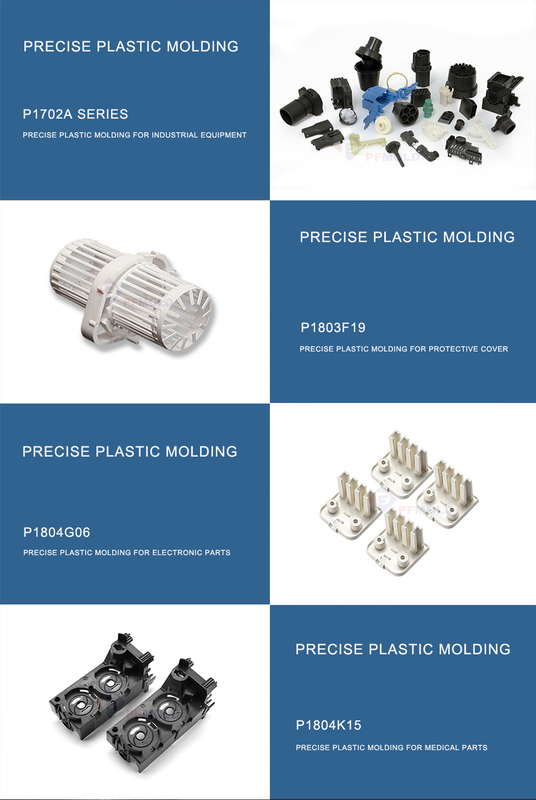 PF Industry Co., Limited is a plastic injection molding expert whose focus is to offer high quality products -AND- value added services and solutions to help you handle packaging, warehousing, distributions and much more.We are committed to offering the highest quality plastic injection molded, die casting mold,camera die casting moulding,casting mold,aluminum casting mold lighting accessories mold, professional mold maker,precision injection mold products at competitive prices and timely delivery. 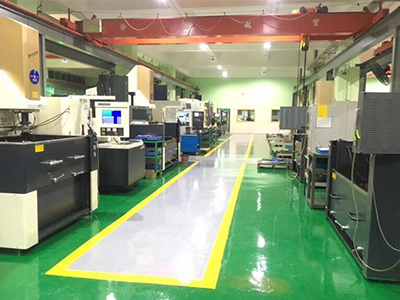 We will provide a wide variety of engineering, manufacturing, and quality control services supported. 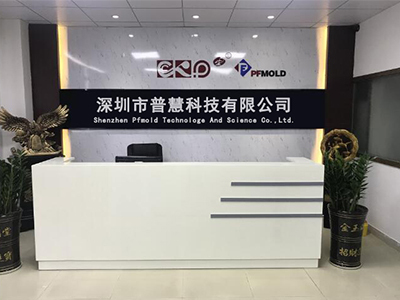 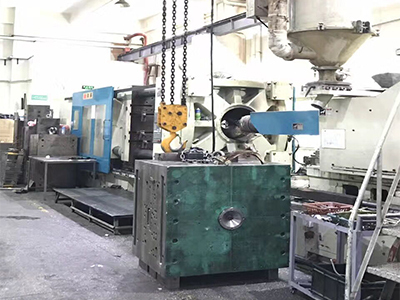 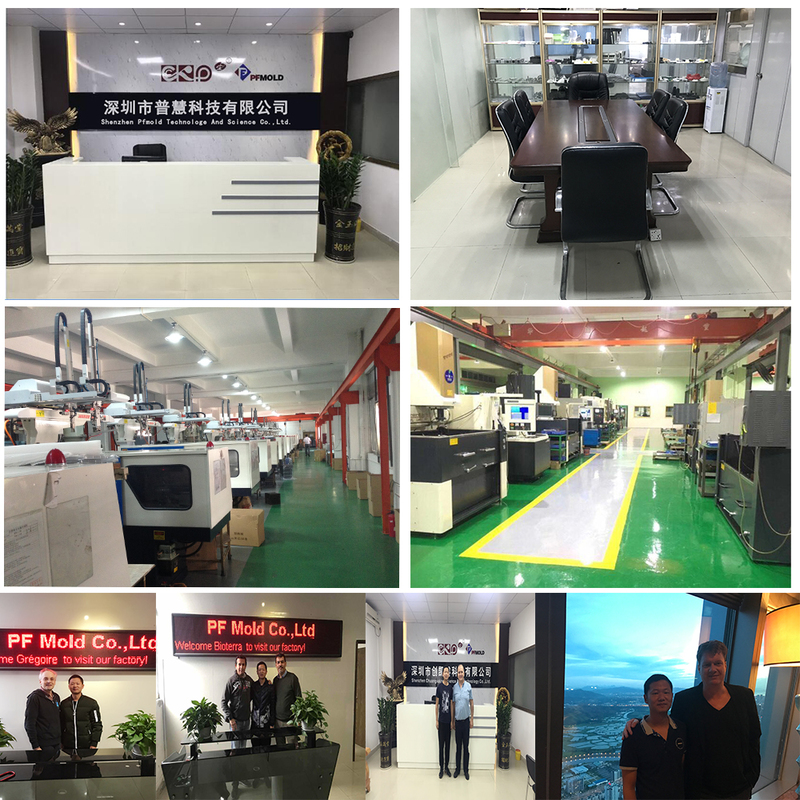 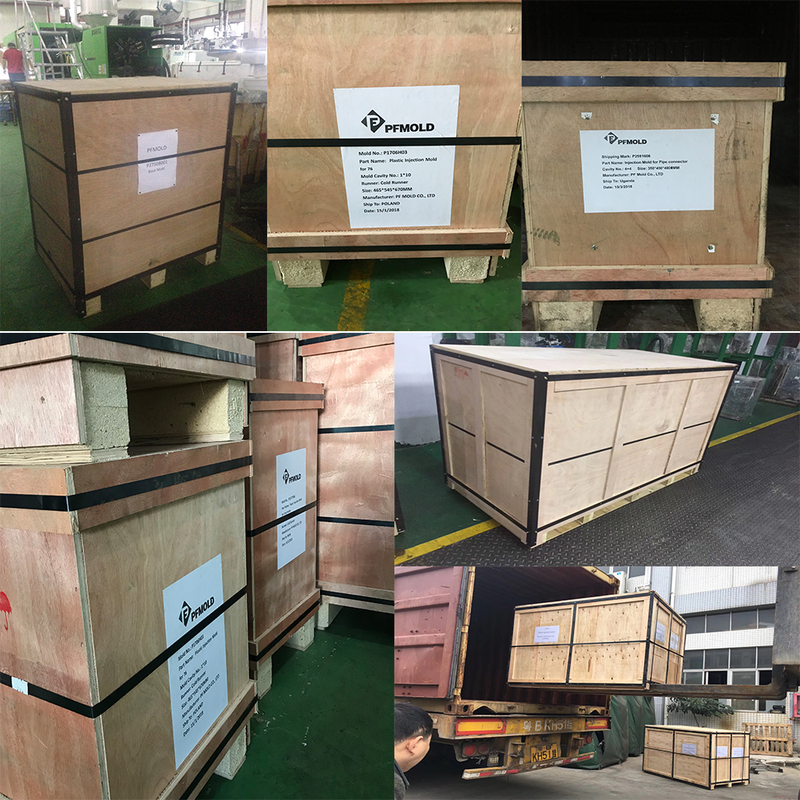 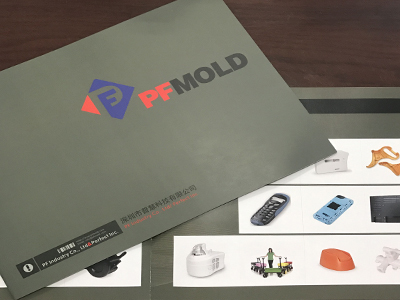 Company Name: PF Mold Co., Ltd. 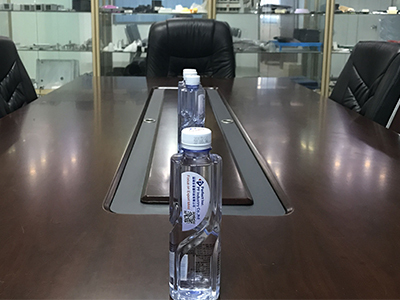 Copyright © 2019 www.nbbelts.com All rights reserved.